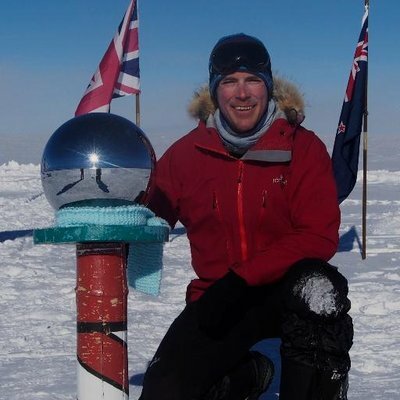 MTN Safety is run by Zac Poulton, an experienced safety manager, mountain instructor and expedition guide based in the English Lake District. He is a Winter Mountaineering & Climbing Instructor (formerly MIC), the highest mountaineering qualification in the UK and is a full member of the Association of Mountaineering Instructors and the Alpine Club. He has a background in Sport & Exercise Science and is medically trained as a WEMSI Wilderness First Responder. All MTN Safety staff have appropriate professional mountain, rope access, caving, canyon, mountain rescue or water/swift water rescue based qualifications, full insurance and an advanced first aid award. ​BBC 1 | BBC Natural History Unit | BBC North East & Cumbria | BBC North West | BBC Radio 3 | BBC Radio 4 | BBC Radio Cumbria | CBBC | Discovery Channel | Ember Films | Fieldcraft Studios | ITV | ITV Border | More 4 | Ourea Events | Secret Compass | Shiver Productions | Sport Relief | The North Face | Threshold Sports | True North Productions | Warner Music UK.